You are coming to Cape Cod for vacation and do not want to waste your valuable time! Should you stay at Cape Cod Vacation Rentals or a Bed and Breakfast? The Platinum Pebble Boutique Inn is a great solution and we want to show you why. Convenience, location, owners with local knowledge, delicious breakfasts!, storytelling with other guests or your hosts, and a truly unique property are a few of the reasons why you can maximize your vacation time, here. But first, let’s look at Cape Cod Vacation Rentals and Bed and Breakfasts. We have stayed at many properties over the years, including the VRBO (Vacation Rental By Owner) in North Chatham (above) and a Bed and Breakfast in Brewster that were both amazing. 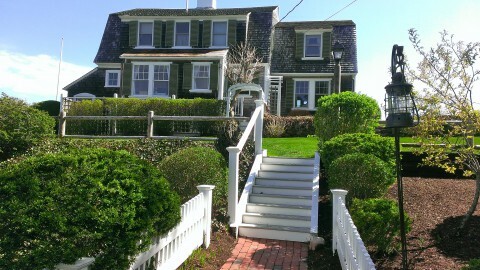 One of my favorite memories as a kid was staying in a big vacation rental with my family, here in Harwichport (below). 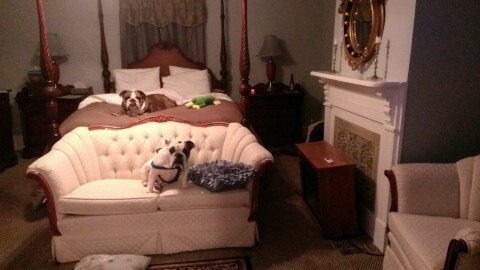 Stefanie and I have traveled a lot over the last decade and have stayed in multiple Bed and Breakfasts across America. We have enough experience to safely make some observations and some comparisons. 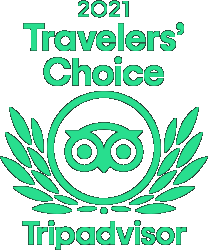 We hope to share our knowledge and help other travelers make the best decision for their vacation on Cape Cod. 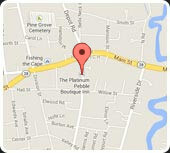 We hope you come to the Platinum Pebble Boutique Inn too, of course. 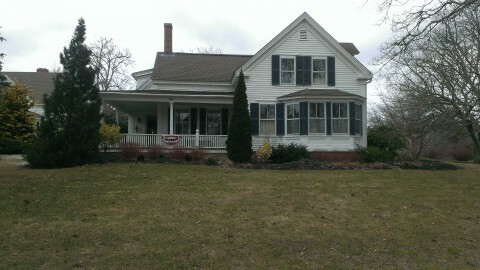 The Vacation Rental we enjoyed as a family, in Harwichport. 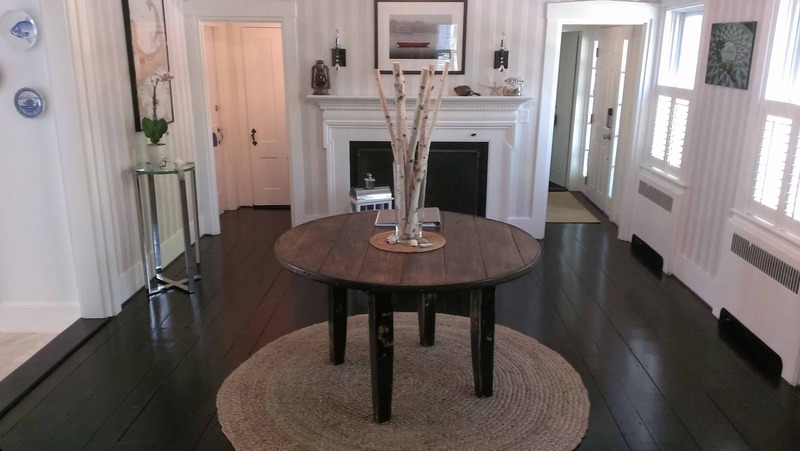 Cape Cod Vacation Rentals have a certain appeal…you are renting a home and the experience is very much like you live there, at the beach, if for just a short time. You get to go to the market and shop like a local, cook a big dinner, and enjoy it out on the back deck. Usually once or twice on a vacation, not many want to cook their whole trip. You also have a living room and get to hang out together as friends or family. 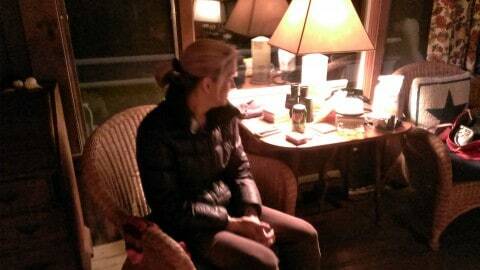 It’s great relaxing after an incredible Cape Cod day and sharing stories. You all probably saw the same things but I’ll bet everyone has a different story. It is nice to kick back with a book in the easy chair and think about nothing for a while too. 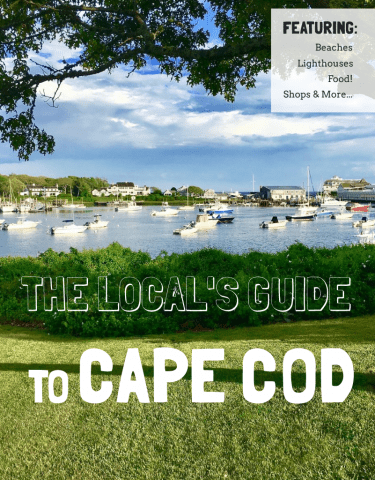 The downside to Cape Cod Vacation Rentals can be the unexpected…things like cheap furniture and bad mattresses will wreck a trip pretty quick. Misery is an uncomfortable chair. Bed and Breakfasts are also a great option for your vacation. There is a little more predictability with a Bed and Breakfast because you have tons of reviews on Tripadvisor that will give you a solid picture of what to expect. You get the same benefit as the Platinum Pebble Boutique Inn with owners that love what they do and enjoy sharing their local knowledge with travelers. For a more detailed description of Cape Cod Bed and Breakfasts vs. Boutique Inn see here. Sometimes, however, mistakes are made. Sometimes you let your Dad make the reservation and he has never heard of Tripadvisor (nightmare Bed and Breakfast, worst place I have ever stayed). The reviews are there for a reason, you should read them. Who stayed in this room before you?! 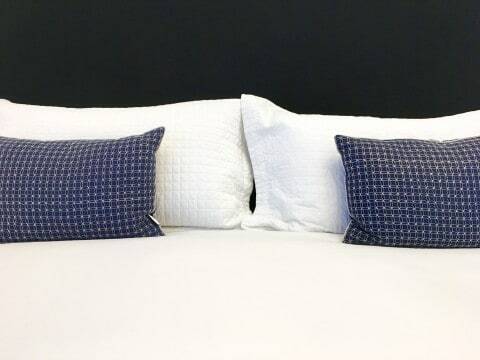 At the Platinum Pebble Boutique Inn, we are your home away from home. We are world travelers and we want to share our experiences with you. We have found what we love when we travel and that is what we replicate here. It would be our privilege to host you for your vacation and bring you the feeling we got when we first came to Cape Cod. You will not be disappointed. 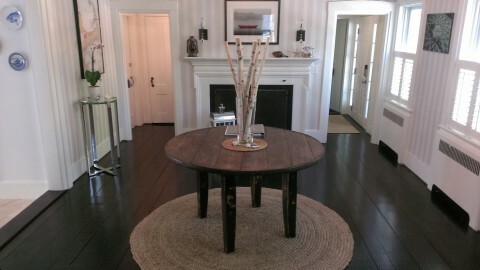 Ready to welcome you to the lobby of the Platinum Pebble Boutique Inn. Platinum Pebble is a wonderful place to stay. Mike and Stefanie are the best hosts and cooks! Great article! As a B&B owner in New York’s Hudson Valley I find myself in competition with house rentals and many Airbnb properties. Your points of contrast of a B&B are excellent. The pictures are perfect. Many thanks. Thank you Pam! I looked at your site and the Blue Willow Guest House looks like a great property.